The Stock 6 is a heavy-duty, double-wall cardboard box that’s about the size of a standard airline luggage bag. With two layers of sturdy board and fluting for adding protection, this cardboard box is ideal for moving all types of household and office items. 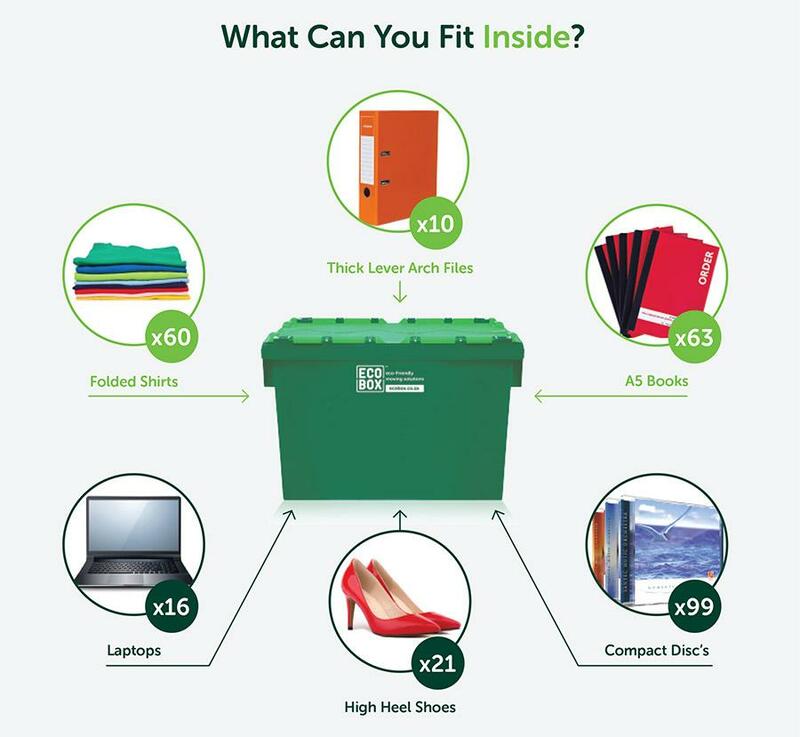 It’s strong and not too big to lift easily once packed, so it’s suitable for items like crockery, pots or small appliances – or use it for clothing, documents, bathroom supplies, stationery, toys and more. 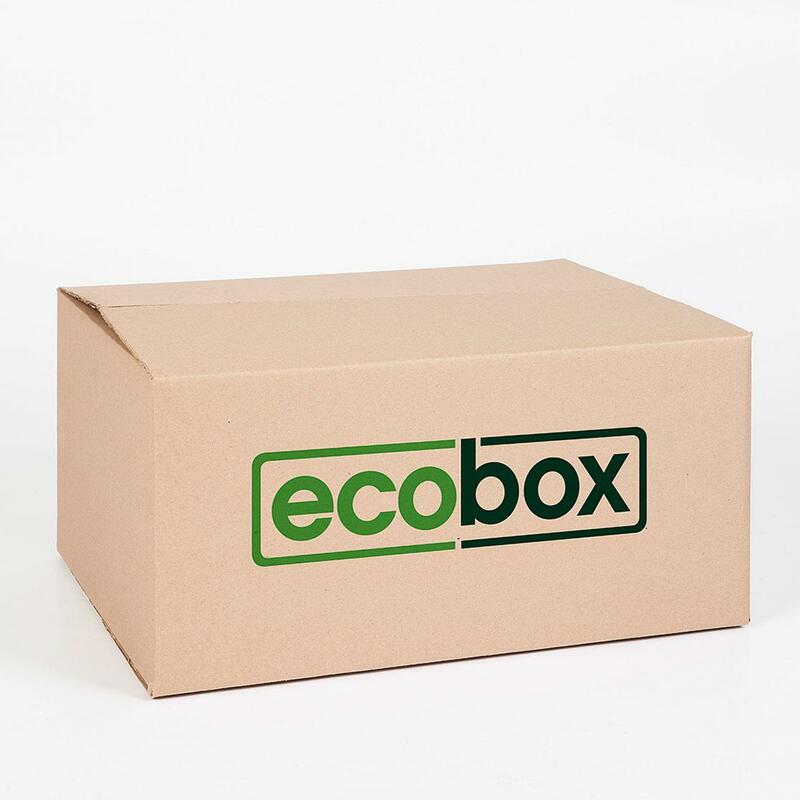 Like all our double wall boxes for sale, you can order any number of our Stock 6 boxes (or combine with other box types and sizes) and we’ll deliver them directly to your door.